TEC Sterling outdoor grills have led the way in infrared grilling since the company first discovered that infrared led to enhanced charbroil flavor in the 1980s. Top chefs everywhere agree that infrared is a great way to grill, and if you do as well and are in possession of a TEC Sterling infrared grill we can help you to keep it in great working shape. 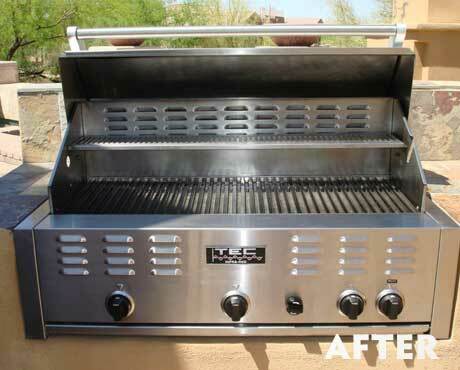 The BBQ Cleaning Guru is known for our barbecue restoration services, grill repair, BBQ cleaning and more. We will pick up on a Monday and return your grill to you like new by Friday. 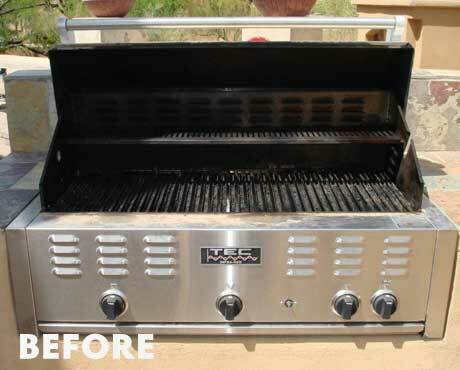 The BBQ Cleaning Guru is a trusted name in BBQ restoration and grill repair as well as barbecue cleaning. TEC Sterling grills rank as some of the finest on the market today, and our experienced professionals bring a wealth of knowledge to the table when it comes to this well-respected brand. We all want our grills to last a long time, particularly if we have invested in a great model such as a TEC Sterling. We want the same for your grill here at the BBQ Cleaning Guru. We are here to provide the type of care your grill deserves, and invite you to learn more about our restoration, repair and cleaning services.